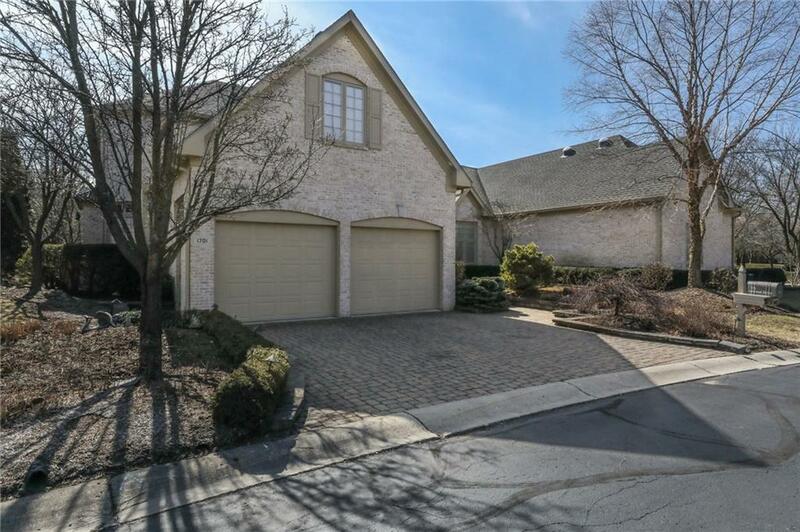 Beautiful 3/4 BR, 4 FBA Custom Built Condominium Home in sought after Ashwood Community. 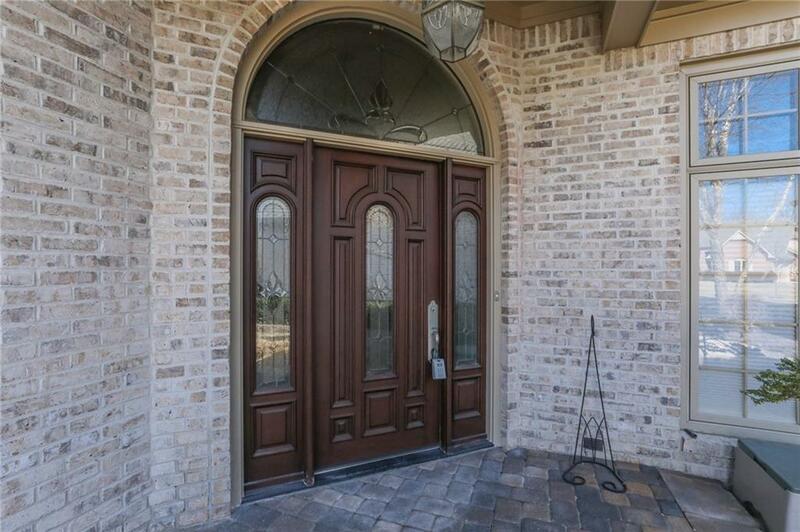 This beautiful home is a Gene Perkins built home w/ all the features and details with to many to list. Beautiful Ashwood Community comes Maintenance Free from the exterior walls out. Enter by way of Lg. 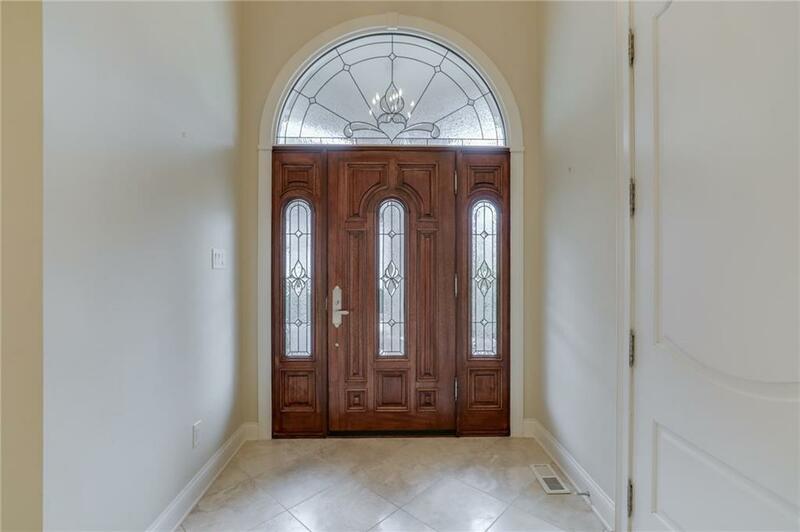 Entry with French Limestone Flooring, to Hardwoods & beautiful High Grade Sculpted Carpet. 2 Story Living Room w/ remote Gas Fireplace. Updated Kit. w/ Built in Refrig. & walk in pantry. Basement w/ Stainless steel bar and accent furniture and pool table. Garage w/ Franklin Hydraulic Lift. 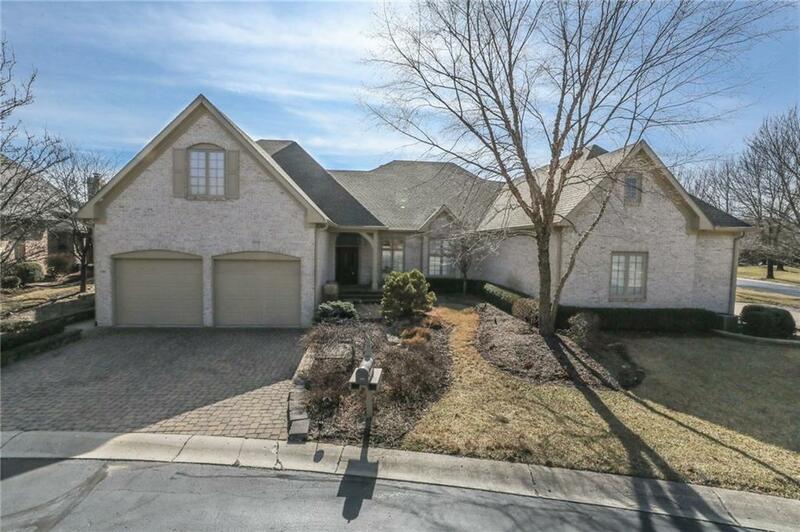 This home has so much to offer!! You will not be disappointed!!! Maintenance free living at its Best. 2 ponds and Beautifully managed grounds!! Move in Ready!! Listing provided courtesy of Bruce Richardson Realty, Llc. © 2019 Metropolitan Indianapolis Board of REALTORS®. Information Deemed Reliable But Not Guaranteed.